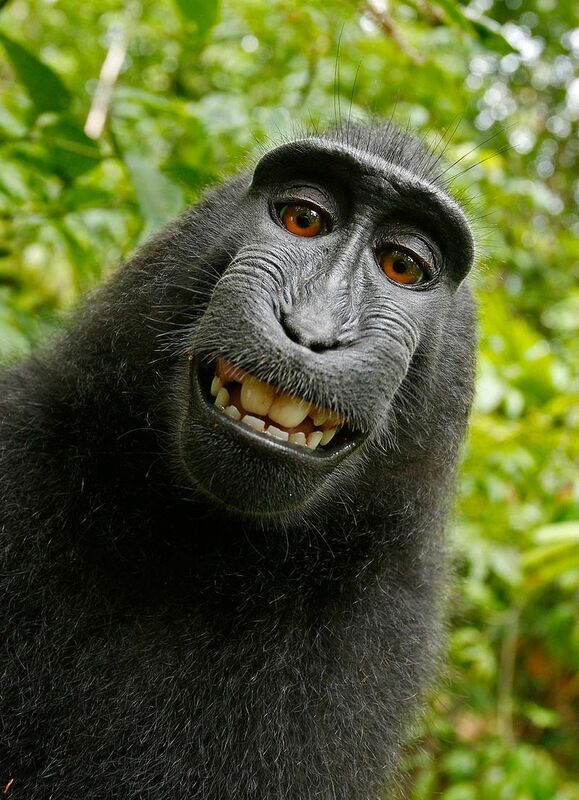 It appears that the much-maligned “monkey selfie” case is destined for a quick exit. The U.S. District Court for the Northern District of California posted a brief order expressing the sentiment of the presiding judge as expressed at a hearing on a defendant’s motion to dismiss. Specifically, the Hon. William H. Orrick made a tentative ruling that the photograph of a crested black macaque cannot be copyrighted on behalf of the animal itself. 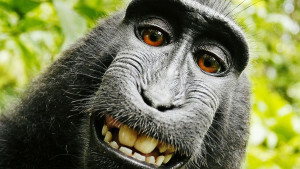 We reported in September on the lawsuit filed in California over the so-called “Monkey selfie” that underscored some of the limits of copyright protection. One of the defendants, Blurb, Inc., the publisher of photographer David Slater’s picture, has moved to dismiss, and People for the Ethical Treatment of Animals has responded. The back and forth is, well, something akin to the infamous barrel full of monkeys. In a year that began with the vagaries of Left Shark, we have our most bizarre art law story of 2015—so far. Last year, the United States Copyright Office released a public draft of the Third Edition of the Compendium of U.S. Copyright Office Practices. Among the new items that leapt out at practitioners was the section of examples of non-copyrightable works, which included “A photograph taken by a monkey.” The Copyright Office was inspired to include this example because of a 2011 photograph taken by British nature photographer David Slater. A crested black macaque picked up Slater’s camera and pressed the shutter button, and the result became known as the “monkey selfie.” While as I said at the time, I thought the point was debatable to the extent that Slater could intentionally have left the camera within reach of the animal the same way that leaving something exposed to nature could still result in a copyrightable work, the question was obviously (I thought) limited to whether or not Slater could restrict reproduction of the work as the author.